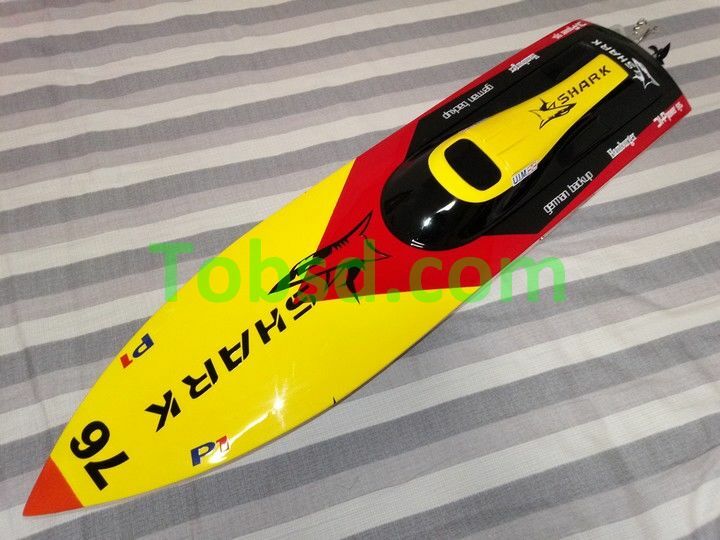 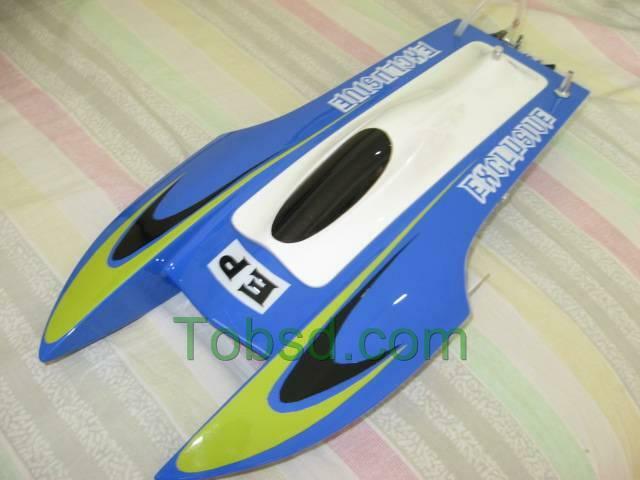 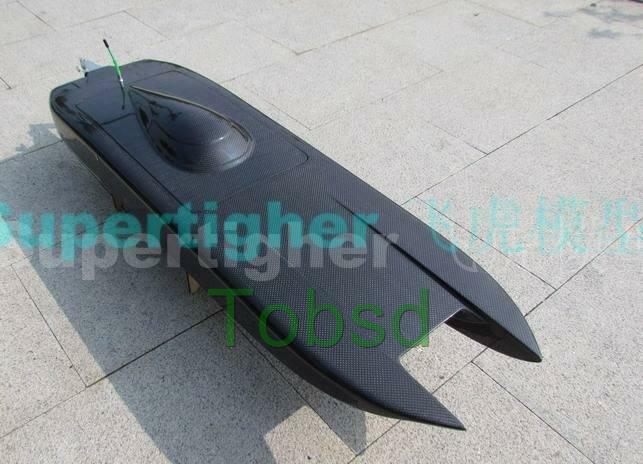 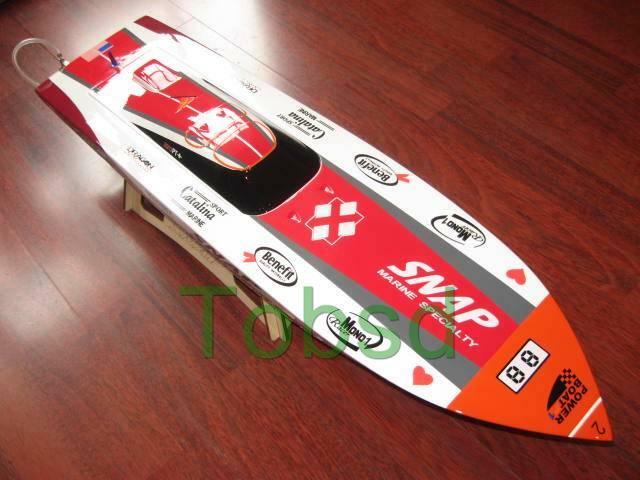 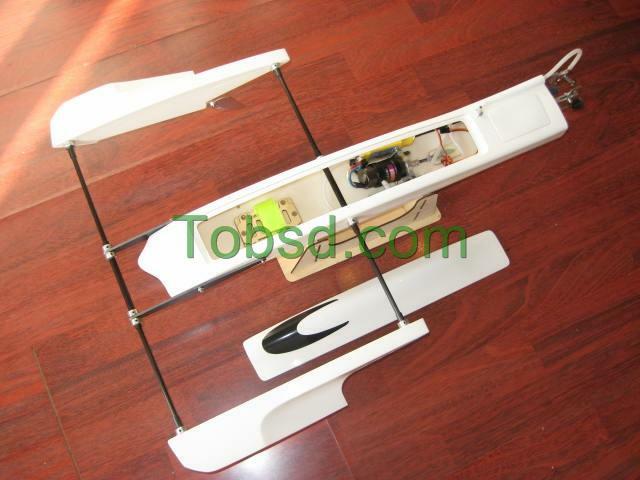 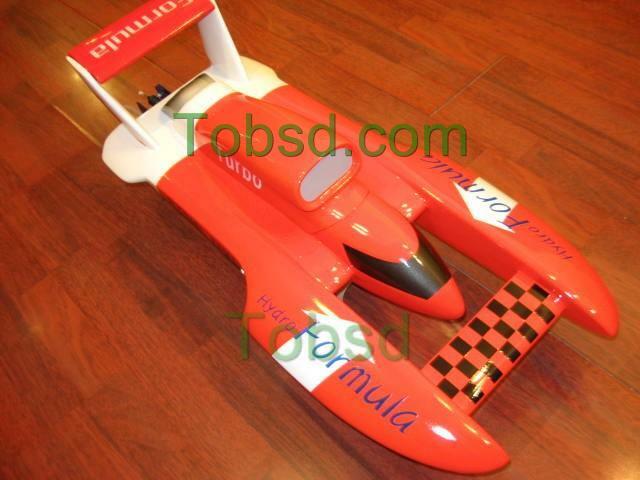 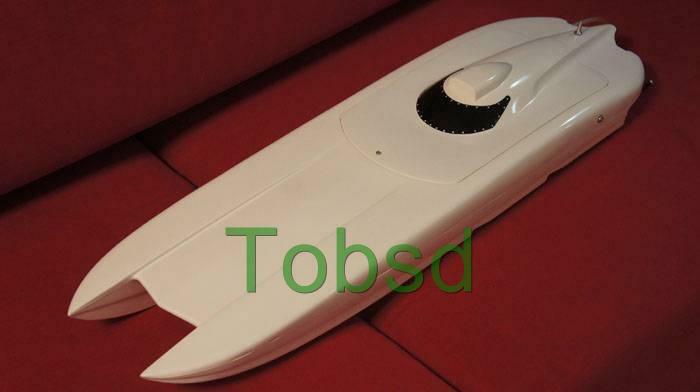 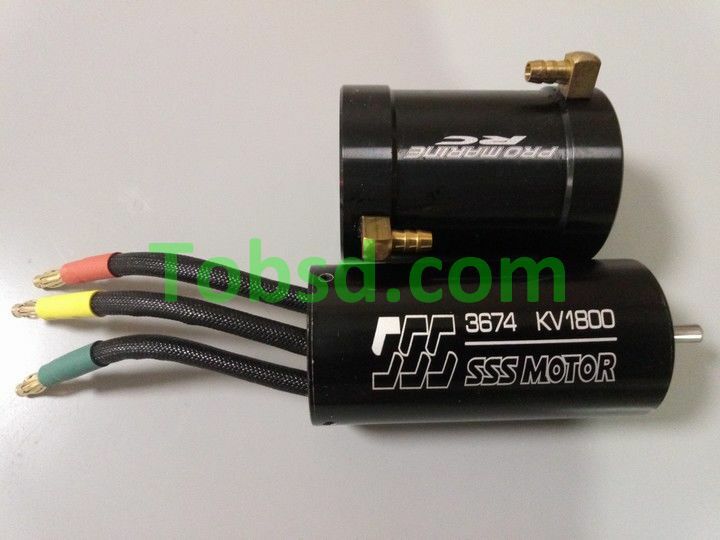 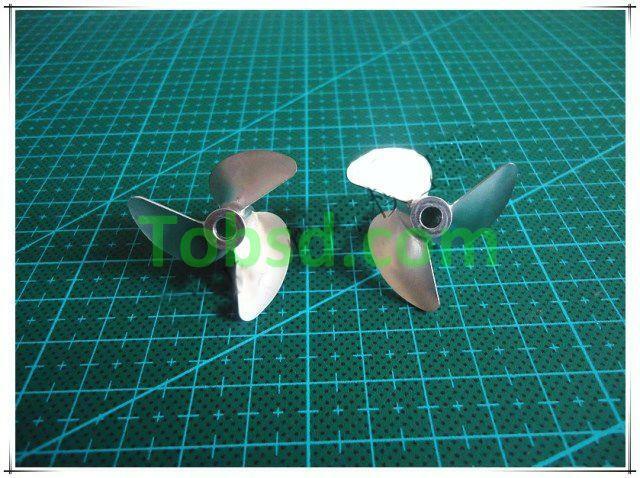 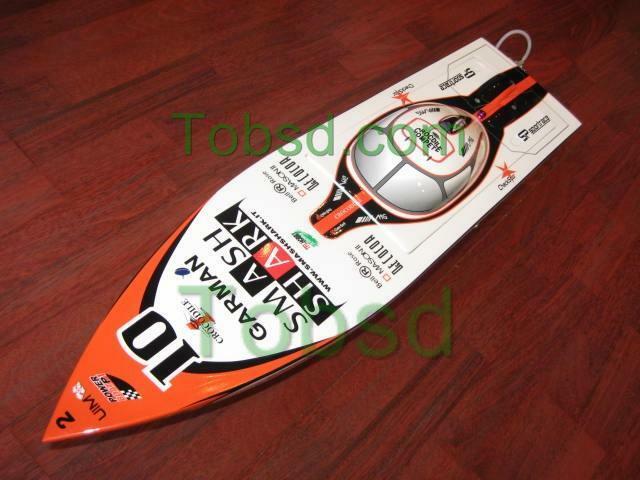 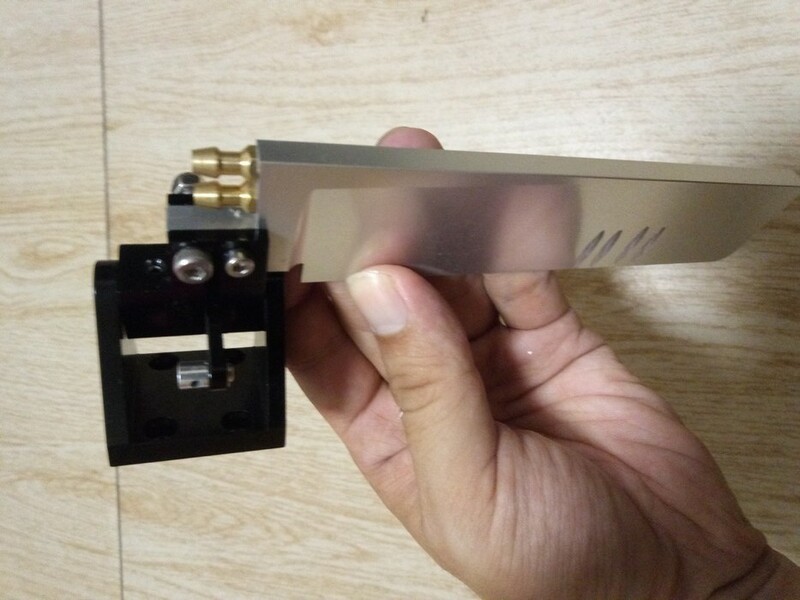 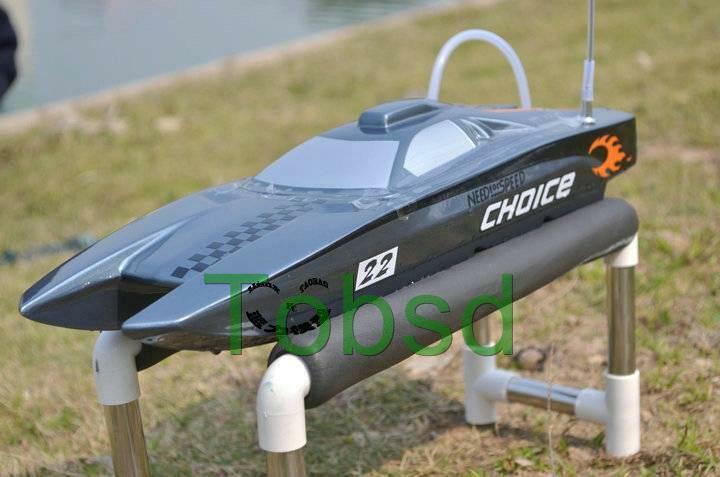 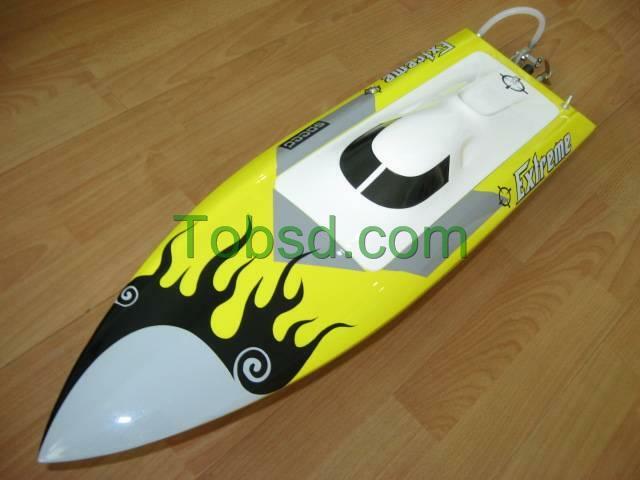 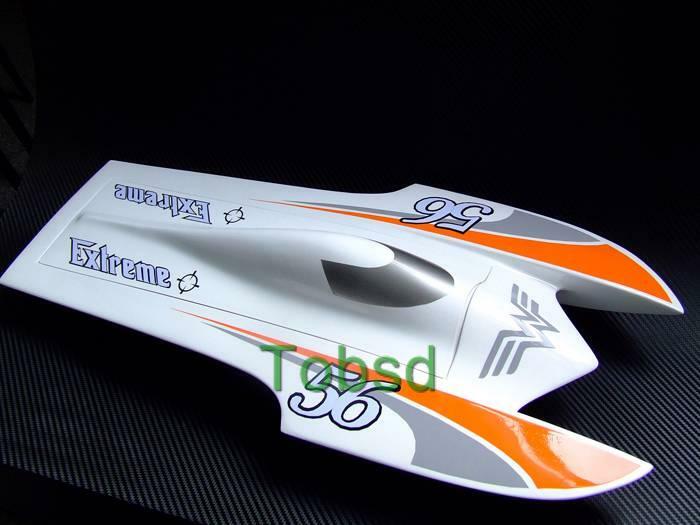 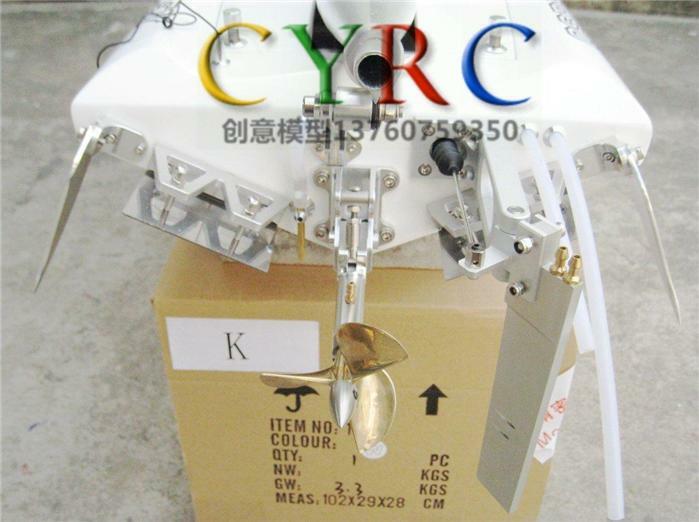 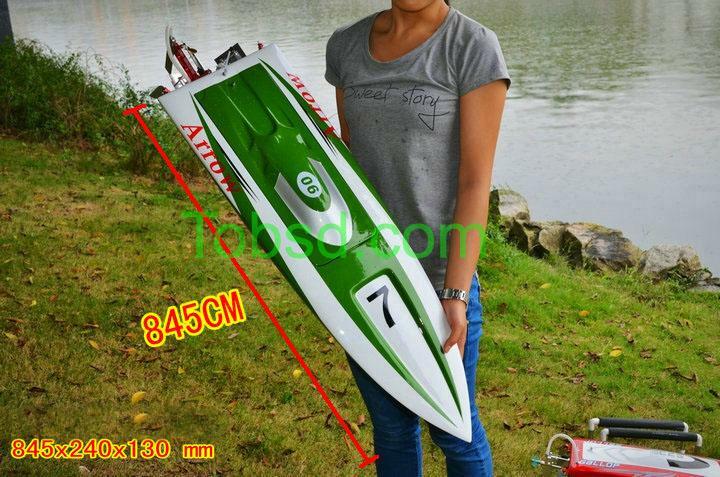 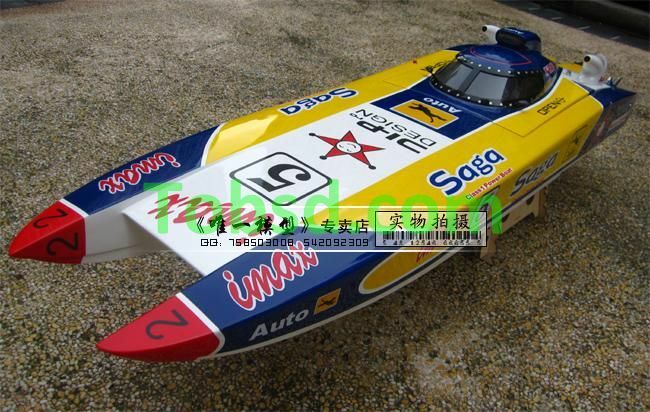 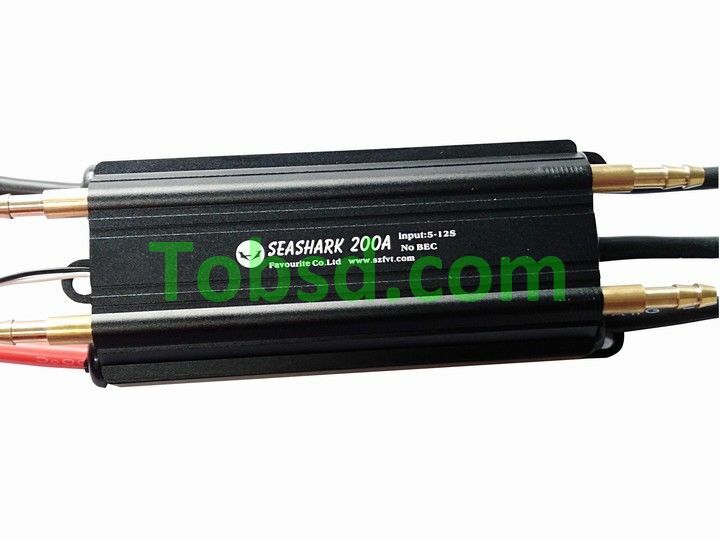 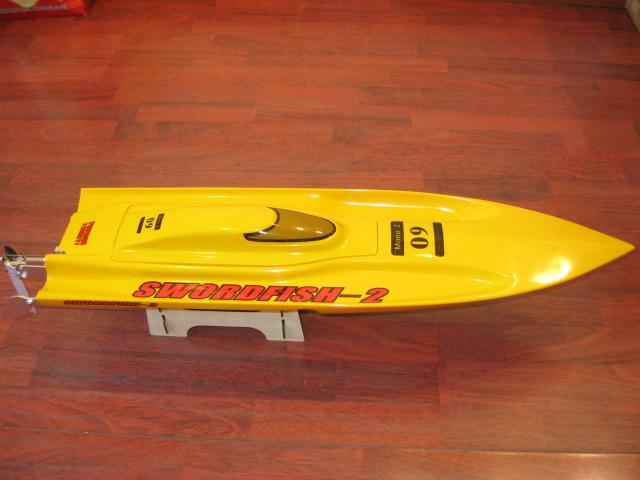 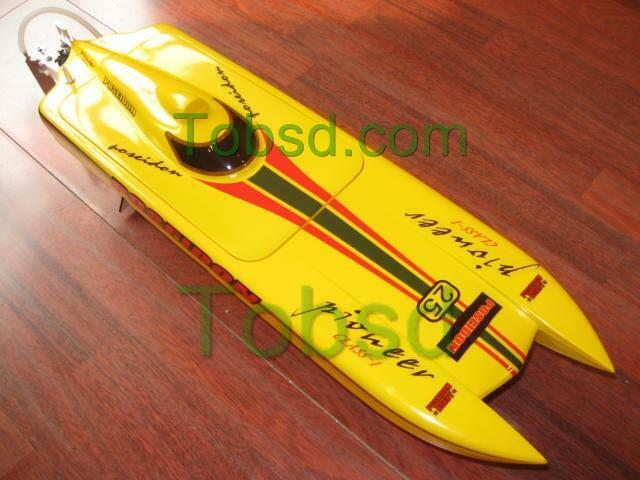 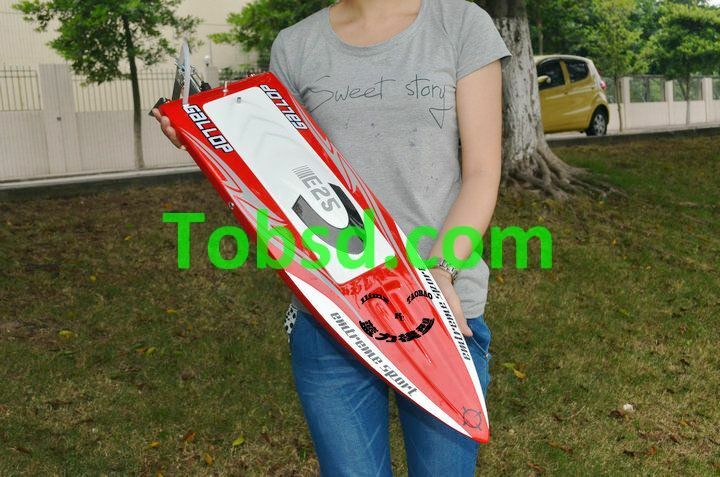 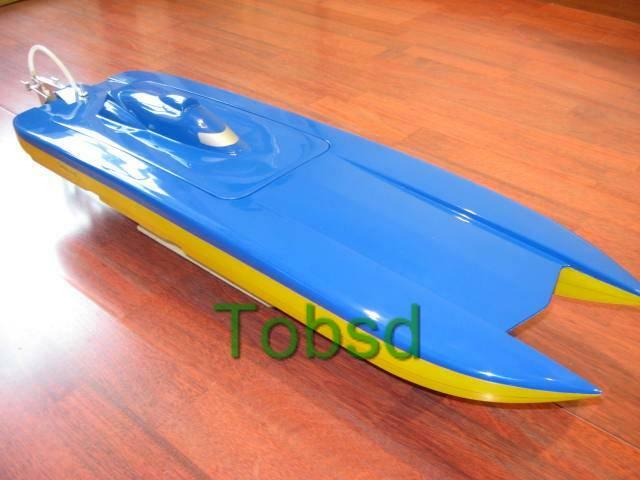 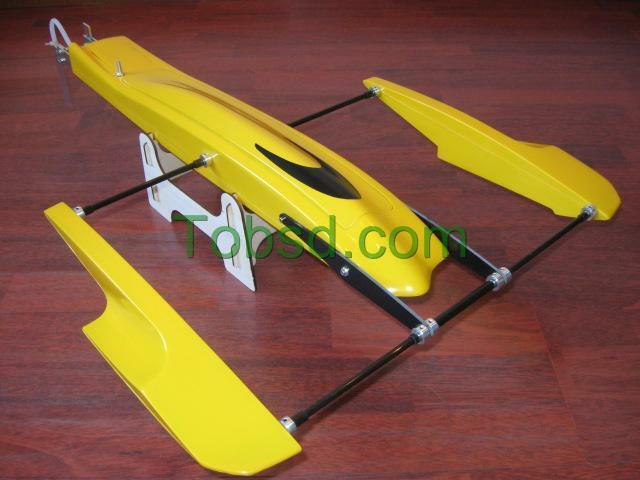 Aluminum rudder .90 nitro or 23cc - 35cc gas engine powered rc boat. 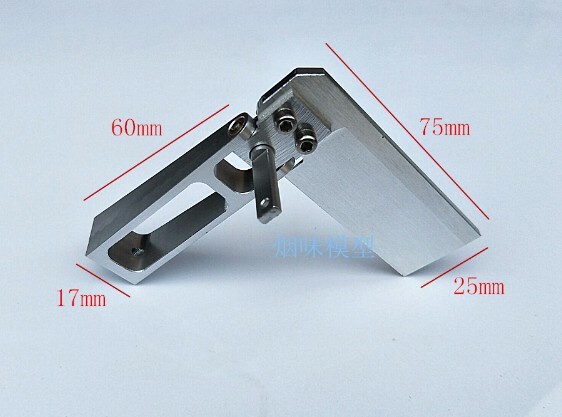 Kick back protection. 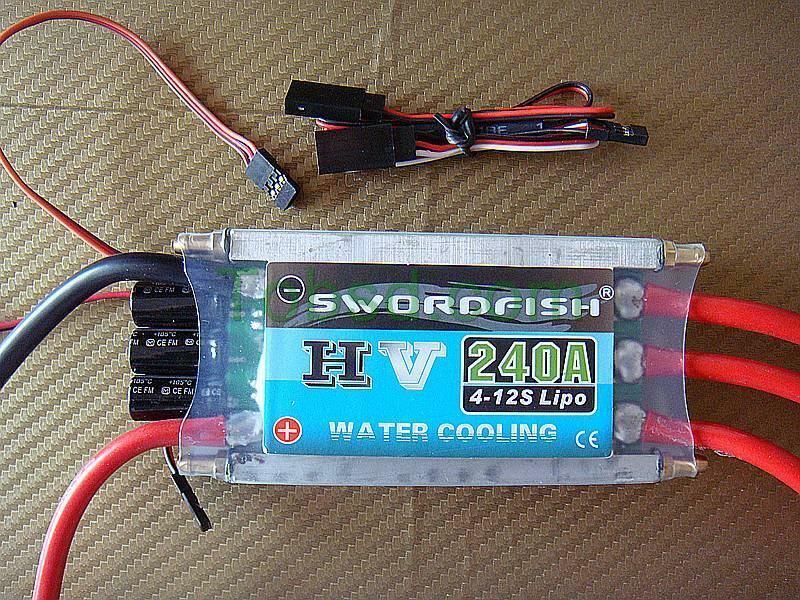 Dual water water pickups. 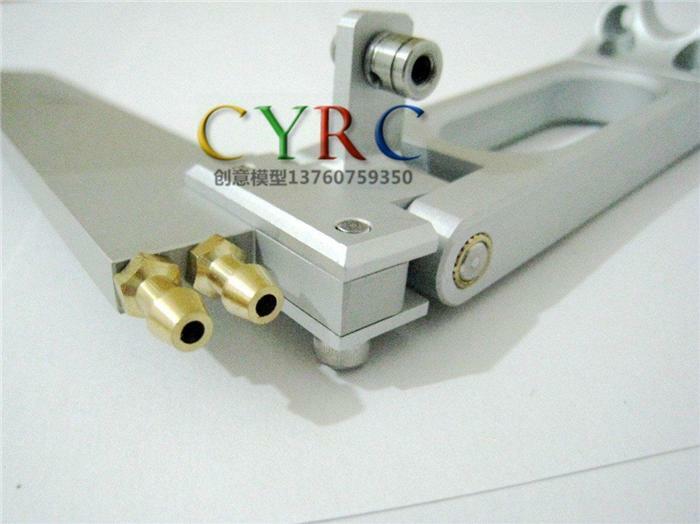 Anodized in silver. 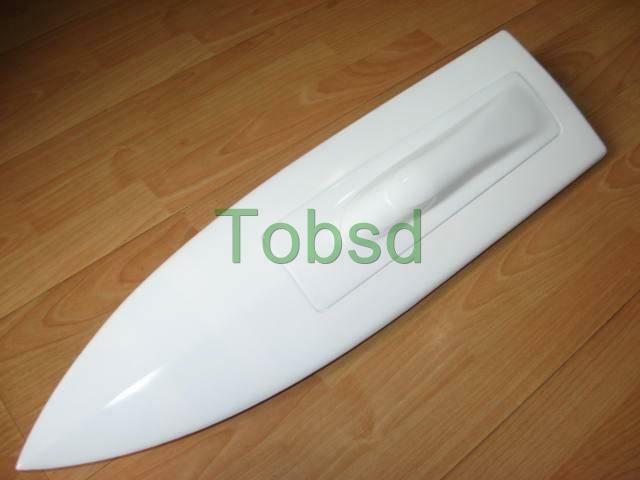 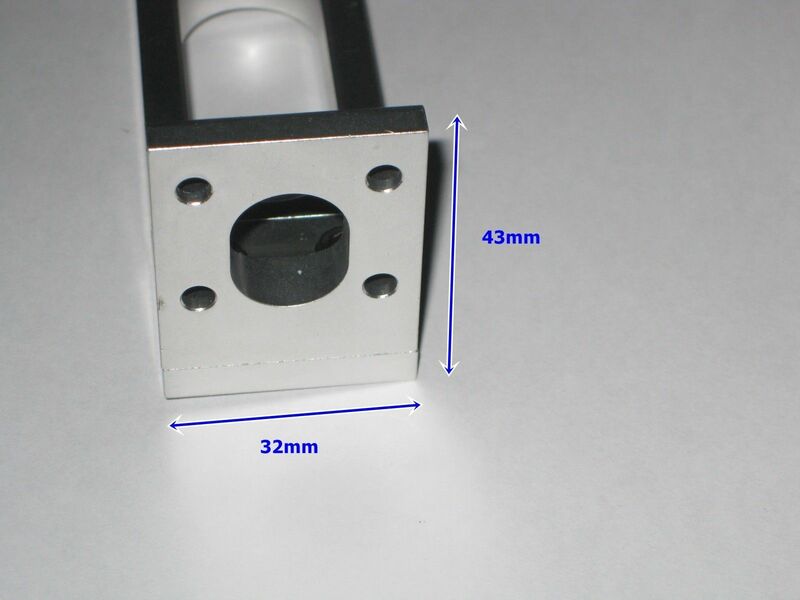 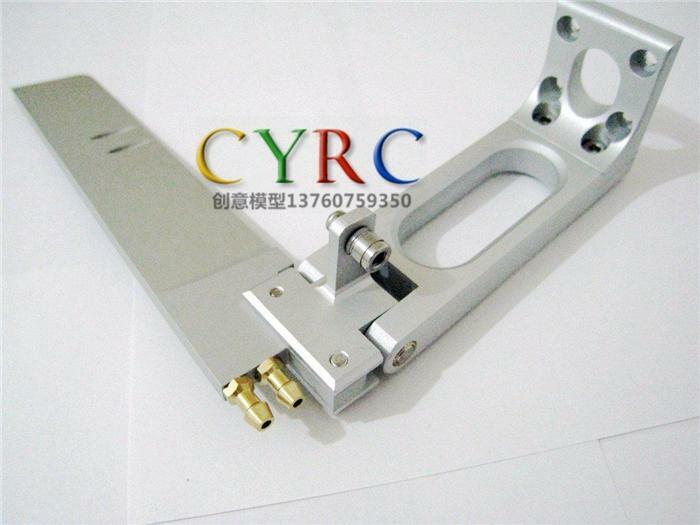 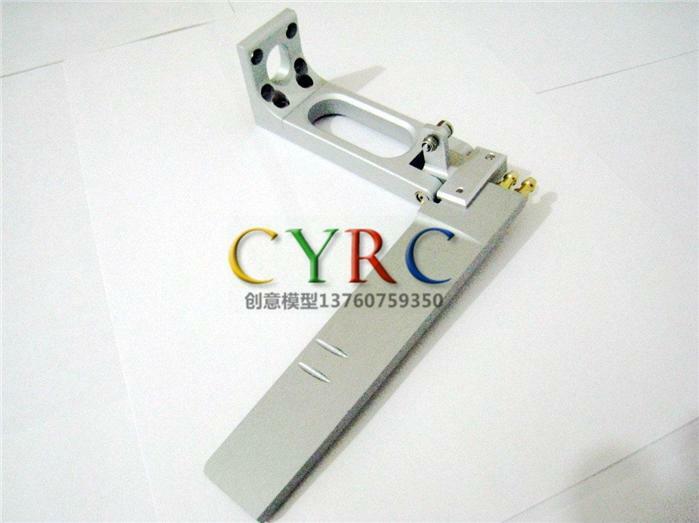 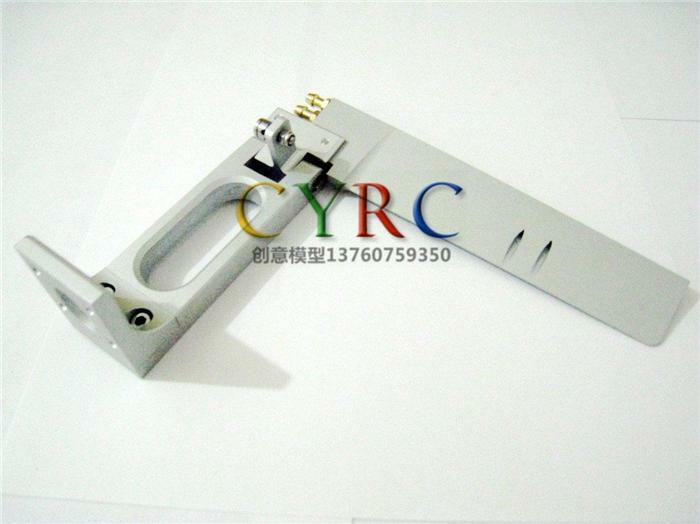 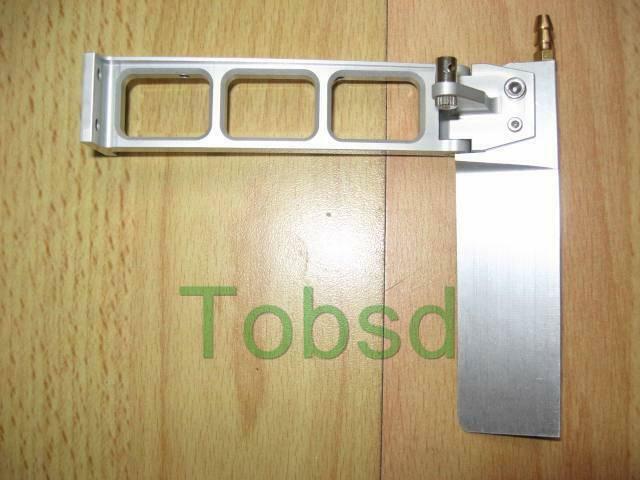 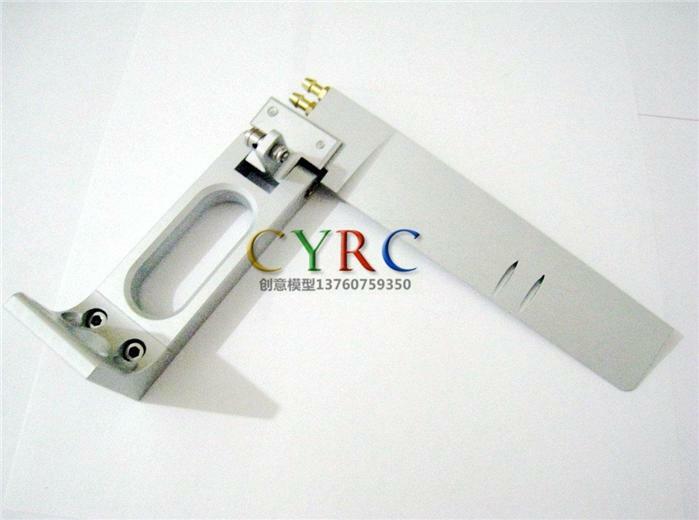 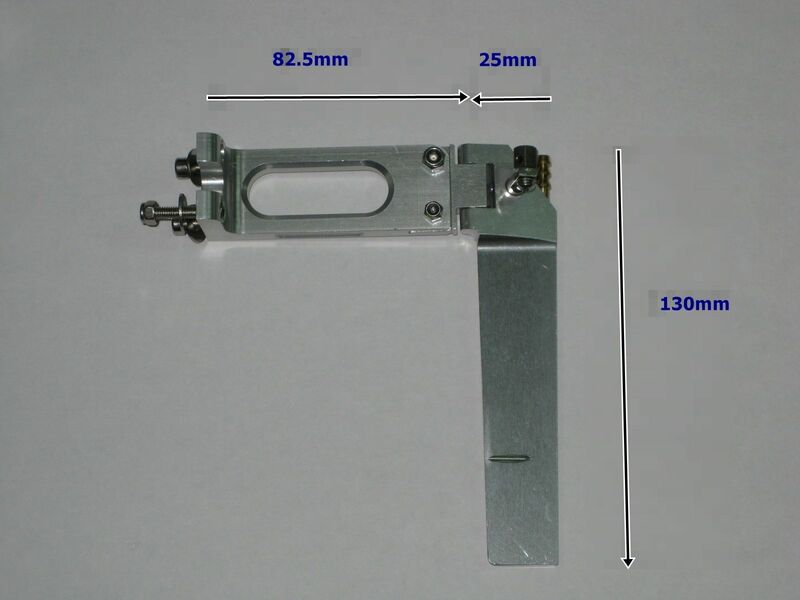 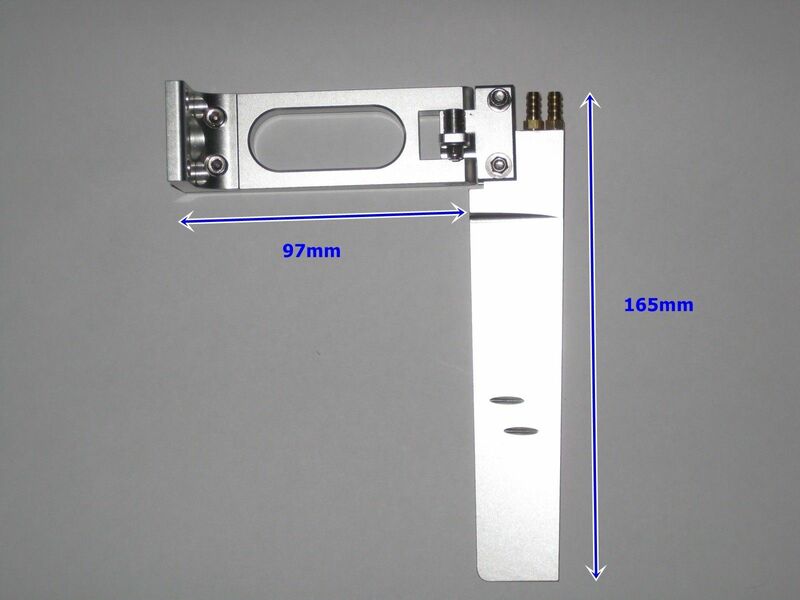 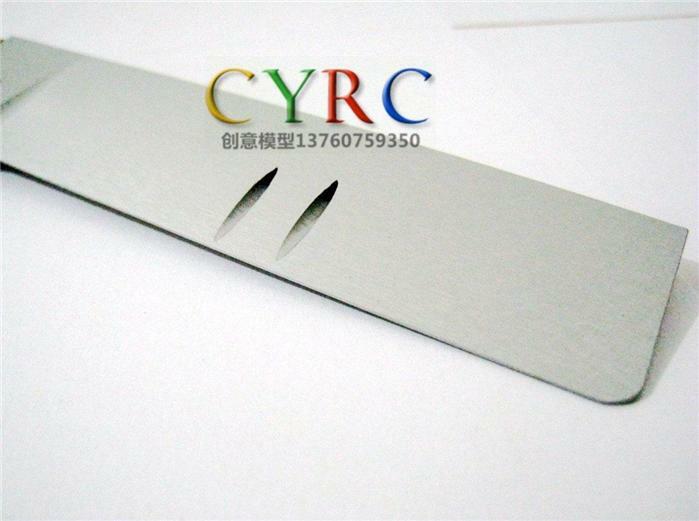 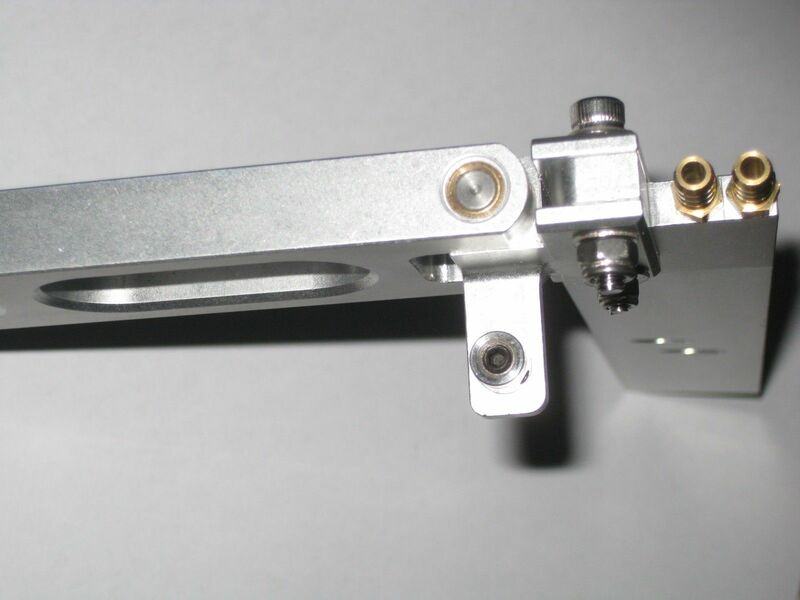 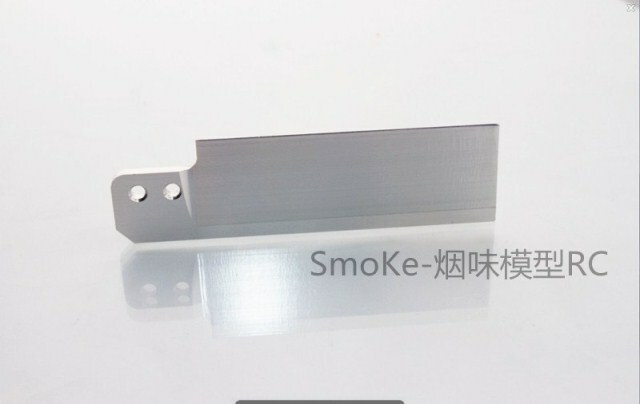 This newly made rudder set is precisely machined; the pin holding the rudder blade mount plate will no more come loose.